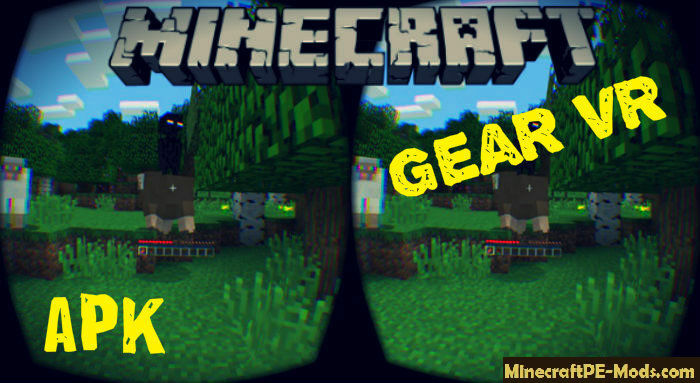 Recently Minecraft PE began to support the Gear VR (a Virtual reality game world). 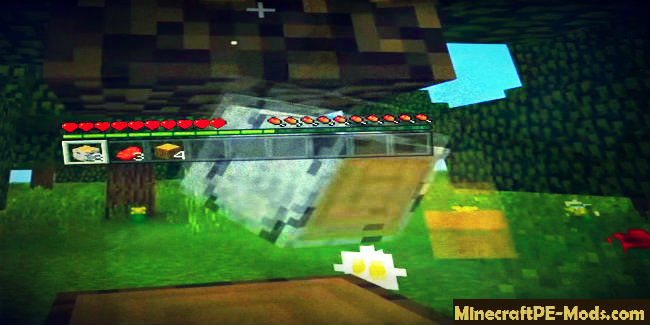 Download Minecraft Pocket Editon, you can below. Everyone can try to play your favorite game using a special headset, for example the HTC Valve Vive, Sony PlayStation VR, Oculus Rift, etc. 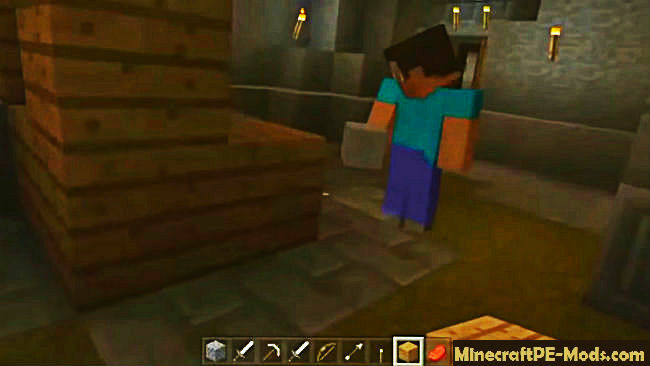 This MCPE version is specially designed for such devices. 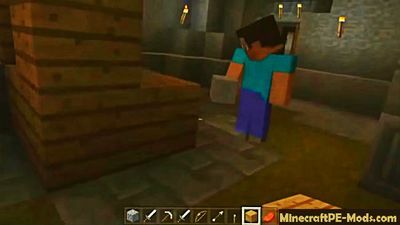 It's a little different from the standard, but so players can really feel themselves in the world and interact with it.